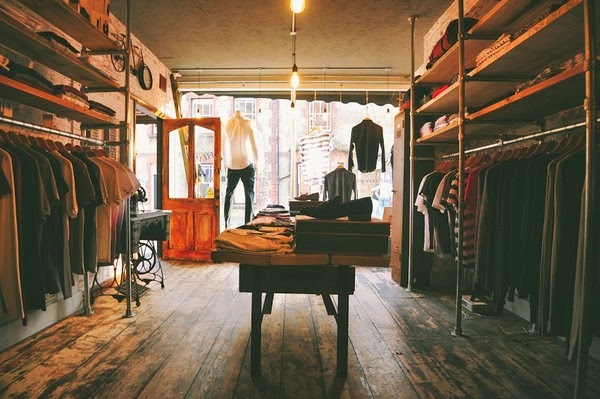 West Malling town centre is currently seeing a real boom in independent retailers, and Monks Clothing, a Swan Street boutique selling designer menswear, launched its flagship store at the end of 2013. Aptly named with its proximity to the Abbey, Monks Clothing perfectly fulfils the need for a menswear counterpart to womenswear store Fragolina, and childrenswear shop Soles with Heart. The Swan Street area now provides a local fashion retail venue for the whole family. Originally launched online, Monks Clothing was also keen to open a bricks and mortar store and hopes to expand further, with more shops in Kent planned within the next five years. This follows a growing trend for online fashion retailers to also open physical stores, providing multiple shopping channels and allowing their customers to handle products, try on clothing, and interact with their brands in a much more physical way than they can online. What is the ethos behind the Monks Clothing store? At Monks Clothing it's really important we give our customers a personalised service. We like to say we are "run by people...not computers" and put the traditional values back into shopping. Customers have the chance to browse in a relaxed environment without the stress and hassle of going to large shopping centres. All our brands are quite niche and we stock a limited amount of each style to keep exclusivity. We currently stock Religion menswear, Pearly King Clothing and Bellfield clothing and we are soon to stock Luke clothing which is a slightly more upmarket brand. What’s your bestselling item or line? Our best selling items are probably denim jeans. 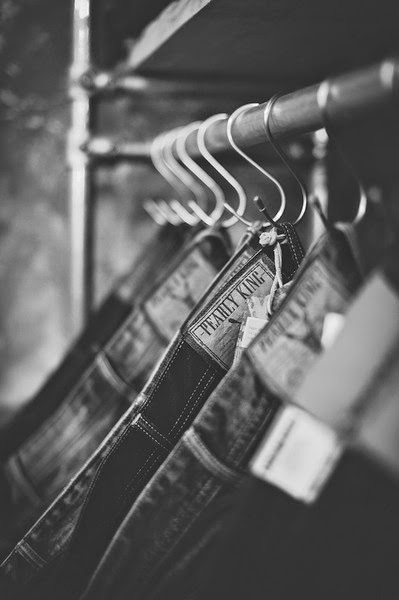 The Pearly King jeans are hand finished in the UK and are created using carefully selected threads and dying processes for a truly unique finish. Pearly King is probably our most popular line too, it's really exclusive for the area and all the garments are cut by hand and designed and finished in London with impeccable attention to detail. Do you have any special suppliers, maybe a personal favourite? One of our favourite suppliers is Hudson footwear. They are very helpful to work with and we can always order our customers shoes that we don't even stock. What made you choose West Malling as the location for your store? West Malling is such a beautiful and unique town. It has a real community spirit behind it and has so much potential. Having grown up in the town I have seen it develop and change dramatically and until recently the town had been dominated by bars and restaurants. The more different shops, restaurants, and cafés there are in the town the more reasons people have to come in. How do you find your Swan Street location? Swan Street itself is a fantastic location and the past year has seen some big changes. Being located off the main High Street means we don't get quite as much footfall but there are plenty of reasons for people to visit Swan Street now so that is changing. How often do you change the window displays and how important is that for passing trade? We try and change the window display every Friday. We find the window really pulls in new customers that maybe wouldn't have come in otherwise. It’s vital to let customers know about our new stock and we are hoping to come up with some more creative and interesting ways of displaying our clothes over the next year. How do your customers find the parking availability? Parking is certainly the biggest issue with West Malling but it’s always possible to find a space. Customers can also park in the business car park after 3pm on weekdays and all day Saturday and Sunday. How have you found your first few months of trading to be? We opened before Christmas so certainly started on a high. We’ve been very blessed to already have built up a loyal customer base, with many customers from West Malling, Leybourne, and Kings Hill. We find residents of the West Malling area are very keen to support local trade which is great for us! What do your customers enjoy most about your store? Customers always comment on the interior of the store. I think it really sets the mood! They love the selection of clothes, the exclusivity of the brands, and the high turnover of new products we get in. We have also recently launched a loyalty scheme which is great as customers can now be rewarded for shopping with us. We’d like to thank Monks Clothing for taking the time to talk to us, and for its part in increasing the range of shopping possibilities for local residents and visitors to West Malling town centre. We wish Monks continued success with its new outlet. 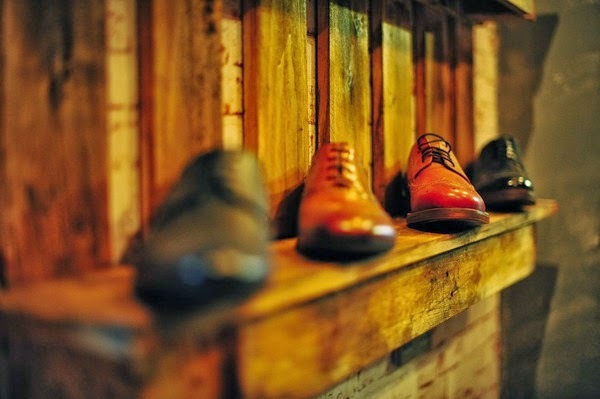 If you haven’t yet ventured into the Monk’s Clothing store why not pop in this weekend? Alternatively if you’re already a Monk’s Clothing customer we’d love to hear from you in the comments box below.